Gutters are often used to eliminate foundation problems caused by rainwater pooling around your house and leaking into your basement. Varying shapes and sizes are made to accommodate different levels of precipitation. 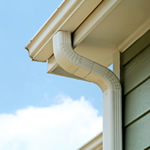 Learn more about U-shaped and K-style gutters and what size is best suited for your home. Find out whether vinyl, aluminum, steel or copper is the right material for your climate. Do you live in an area with abundant vegetation? 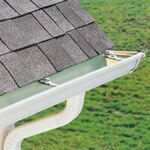 Find out if gutter guards can help prevent your gutters from clogging. You can also find articles about proper care and maintenance. 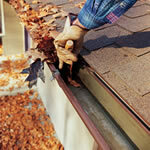 Our articles and videos can help you learn more about why installing new gutters is a good investment. Read reviews on available brands, such as Alcoa, Gutter Helmet, Leafguard and Mastic. 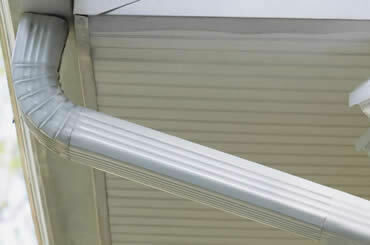 You can compare the pros and cons of seamless vinyl and metal gutters, and gutter cover systems, too. When it comes time to have your new gutters installed, we can help you find deals as well as local gutter experts who can help with the installation process.